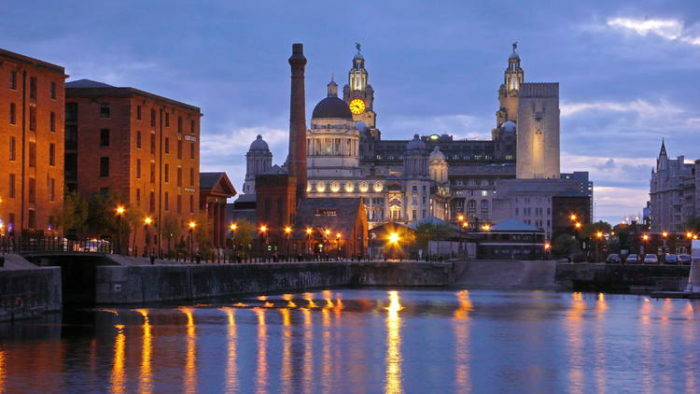 ACC Liverpool will soon be the host for the first time for the UNI Global World Congress, taking place on June 17 – 20, which will also incorporate the UNI Women’s Conference a few days before, on June 14 – 15. 2,500 delegates from more than 40 countries are expected to attend the grand opening ceremony and the event itself. The event forms part of the Liverpool 2018 programme, marking the 10th anniversary of the city’s reign as European Capital of Culture. ACC Liverpool has hosted a number of unions since opening in 2008 including Prospect, the Communication Workers Union (CWU), Unite, Unison and the Trade Union Congress. It has hosted the Labour Party Conference twice – in 2011 and 2016 – and the Annual Conference will return again this September.